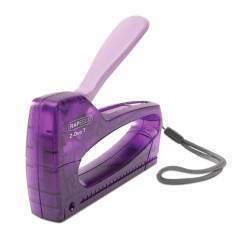 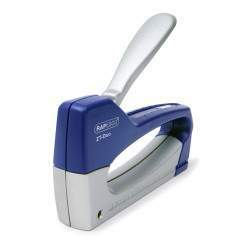 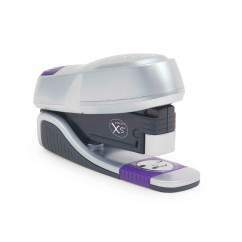 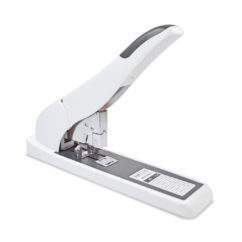 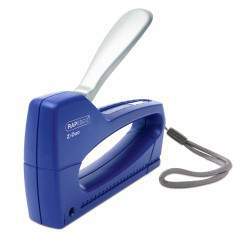 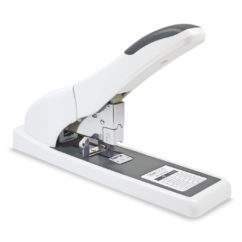 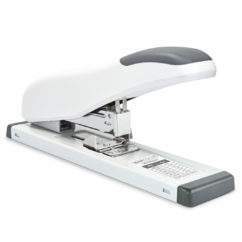 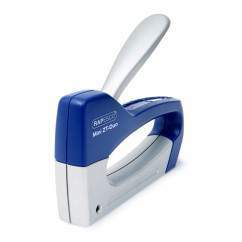 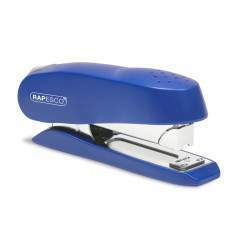 What type of stapler do you require? 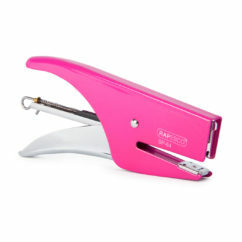 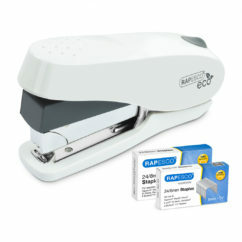 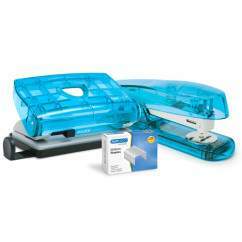 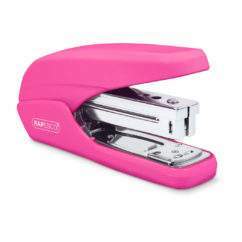 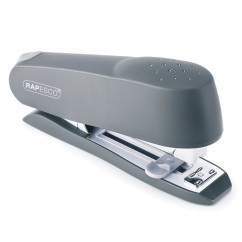 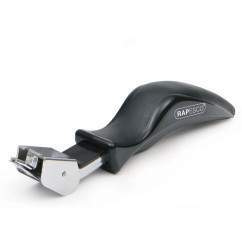 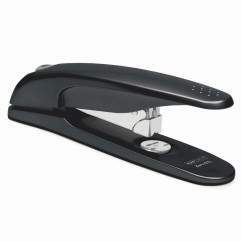 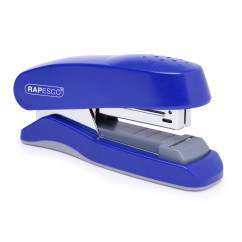 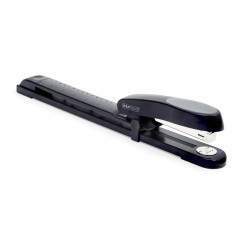 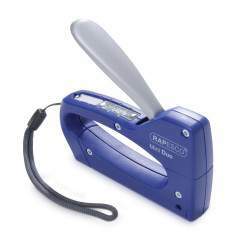 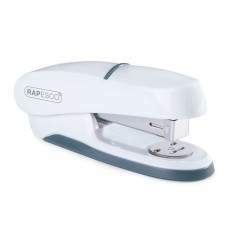 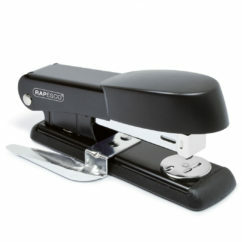 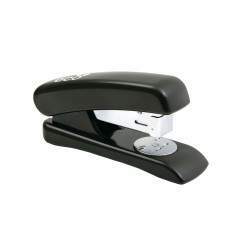 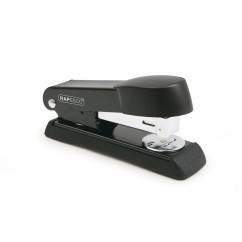 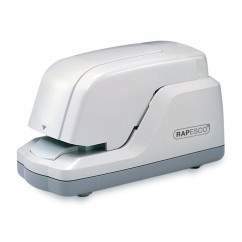 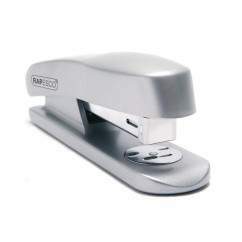 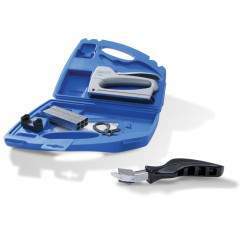 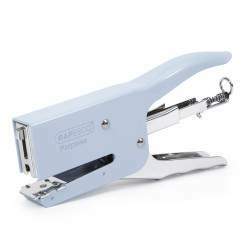 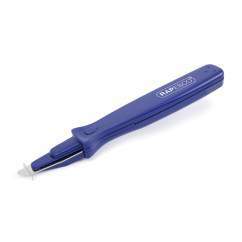 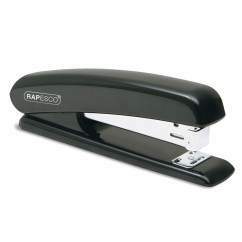 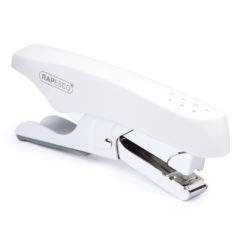 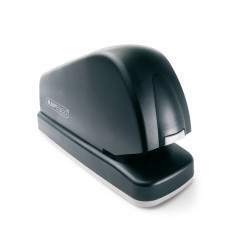 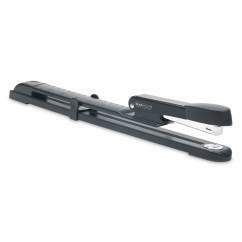 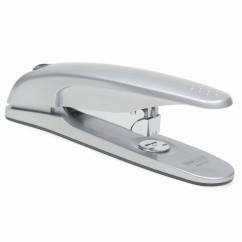 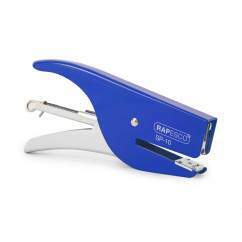 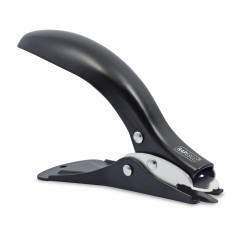 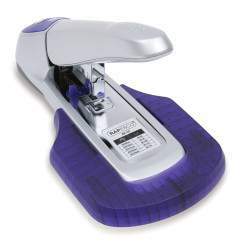 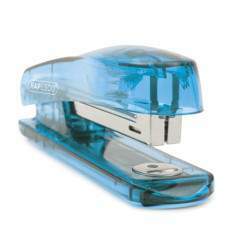 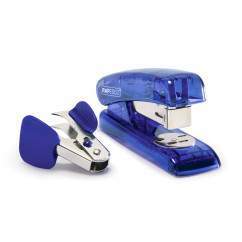 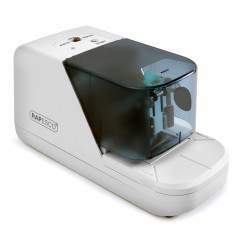 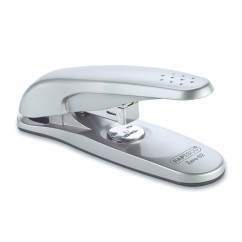 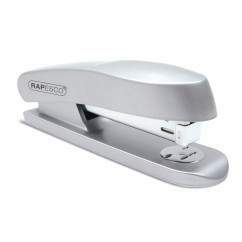 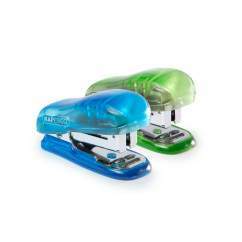 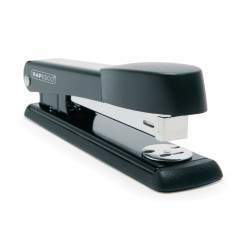 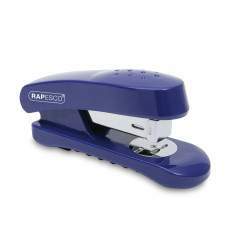 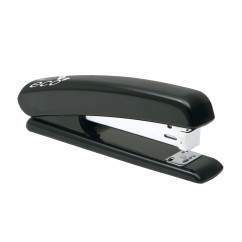 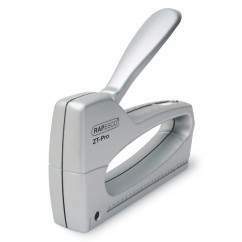 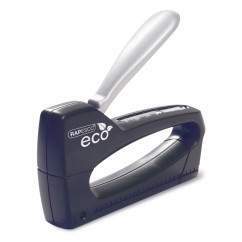 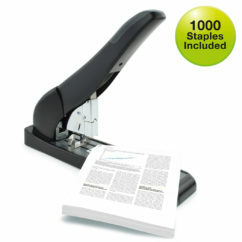 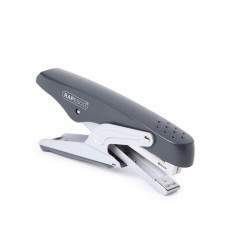 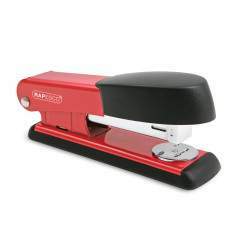 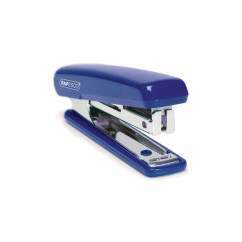 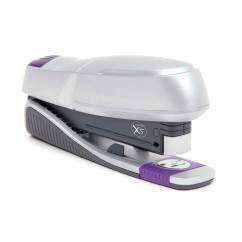 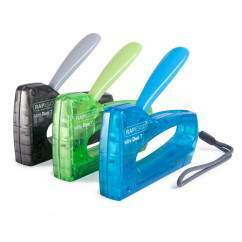 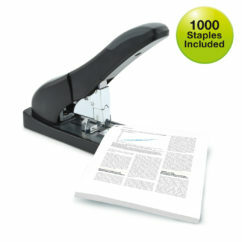 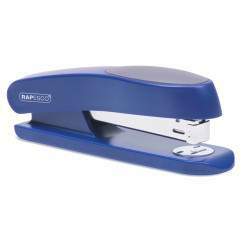 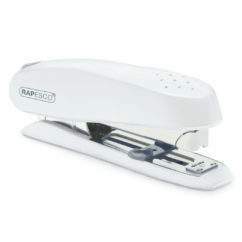 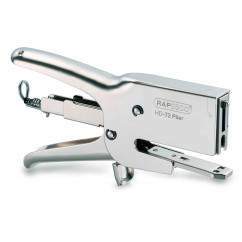 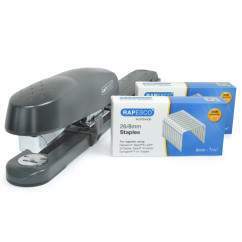 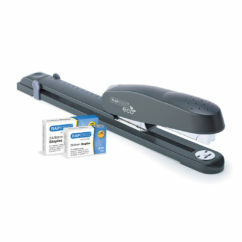 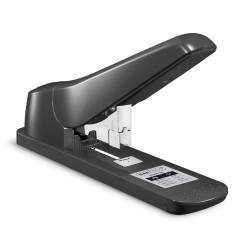 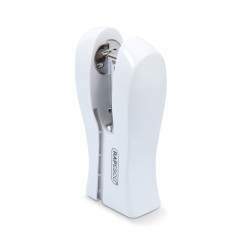 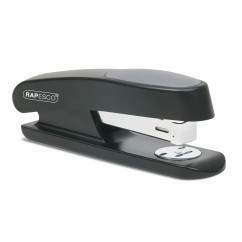 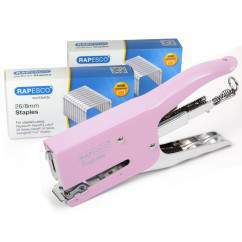 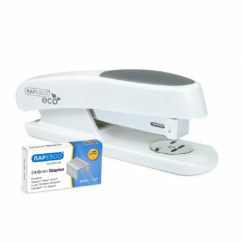 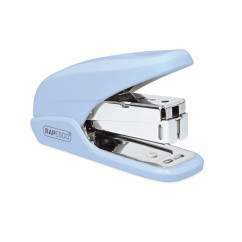 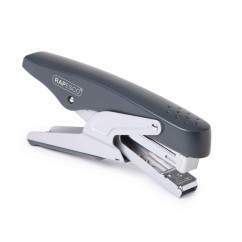 Rapesco Staplers – A solution for all your Stapling requirements. 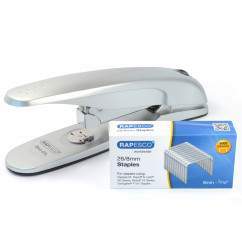 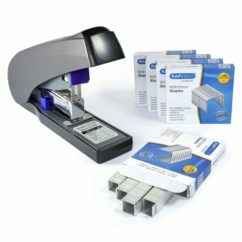 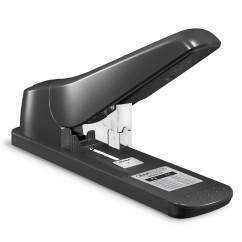 All our Staplers are made from premium quality materials, offering optimum performance for the most accurate stapling time after time.